Starting today, and continuing throughout the upcoming weeks, Klout will unveil a redesign of their site accompanied by a new scoring system, and set of features. Though Klout users will be able to see their new Klout scores today, the redesign of the site will be a gradual roll out process. 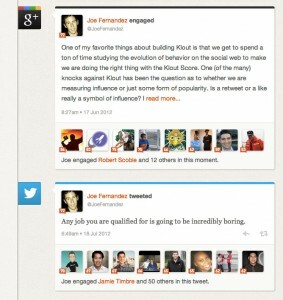 The new Klout scores will be more accurate, transparent, and intuitive – but what does that mean? Well, the primary way to achieve these pillars of a successful Social measurement of influence is to make the score more encompassing. 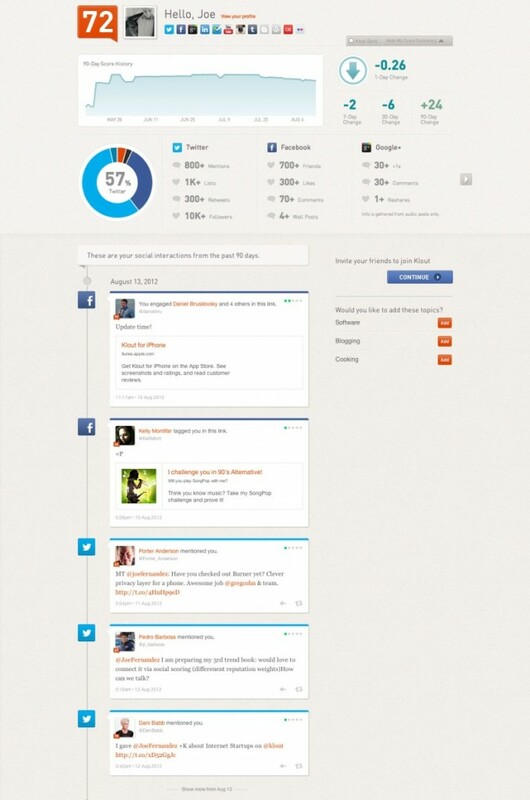 Therefore, the new Klout scores will have more variables – including +K received and amount of Facebook subscribers. Klout will also push for scores more reflective of our “real-world” influence by figuring in Wikipedia articles, LinkedIn titles, and +K received on Klout. For a company whose site currently focuses primarily on +K giving and receiving, it is interesting to see that only now are they incorporating the +K data into the scoring algorithm. Which begs the question, what was the point of +K before this? 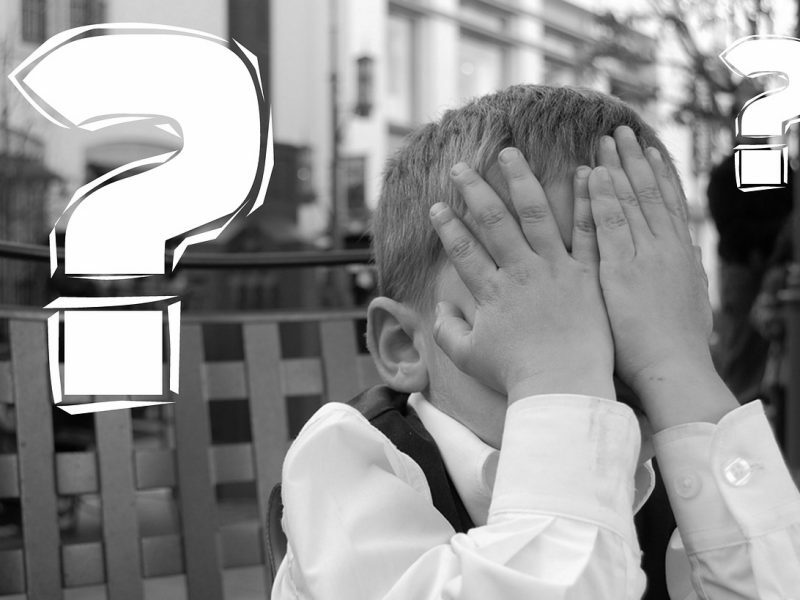 The good news is we no longer have to fret about what we’re doing to cause rises in our scores, and blindly try to replicate those actions to maintain or increase scores. The new Klout scoring system will allow users to see what content they’ve created has contributed most towards their score (see: New Features). 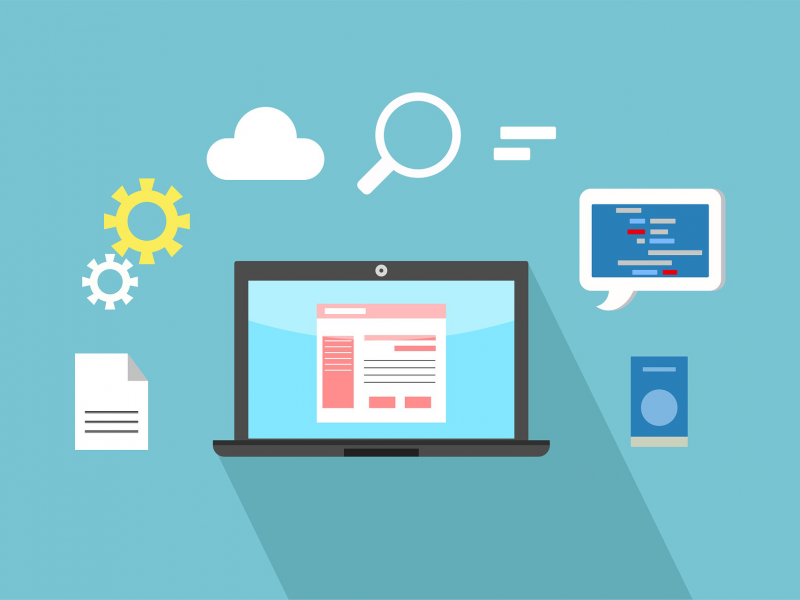 While reviewing this content, you will also be able to see whom you have influenced with your content, which networks they have posted your content to, and how their interaction with your content has contributed to your score. Moments show what network you posted it to, when you posted it, and who engaged with it. 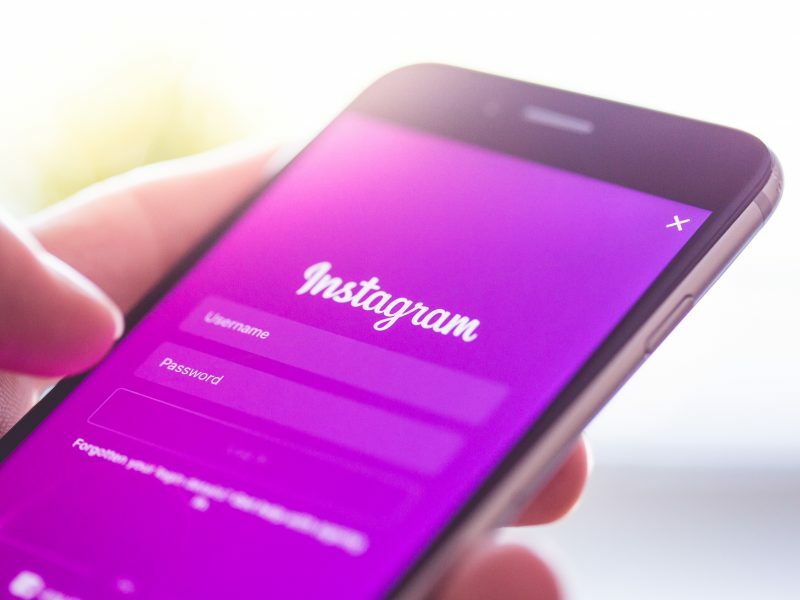 The Social networks that will show up in your Moments feed are only the Social networks that contribute to your score: Facebook, Twitter, Google+, Foursquare, LinkedIn, and Klout. Only posts you’ve made publicly will show up as moments and only your “best moments” (moments that have made an impact on your score) will show up on your public profile Moments Feed. 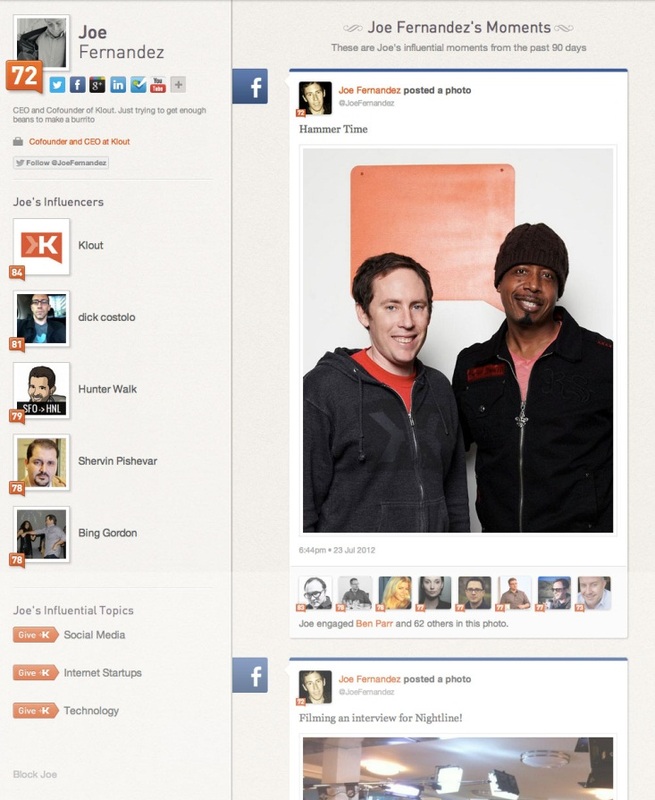 The new profile page design for Klout hearkens back to the early years of Facebook profiles. The redesign now showcases your most influential moments, topics, and influencers while metrics, charts, and achievements will now only appear on your dashboard and be invisible to other Klout users. So there you have it. With a redesign inspired by the almost “traditional” Social theme of Timelines and Social feeds, alongside the introduction of moments, Klout is positioning themselves towards becoming more than just a Social measurement tool, perhaps even towards becoming a more typical Social network. The question is, do we want them to?